Have you visited our “Secrets of Success” section lately? We spend alot of time researching and creating these special discussions for you to learn more about branding & marketing your personal pages, blogs, music brands and products. 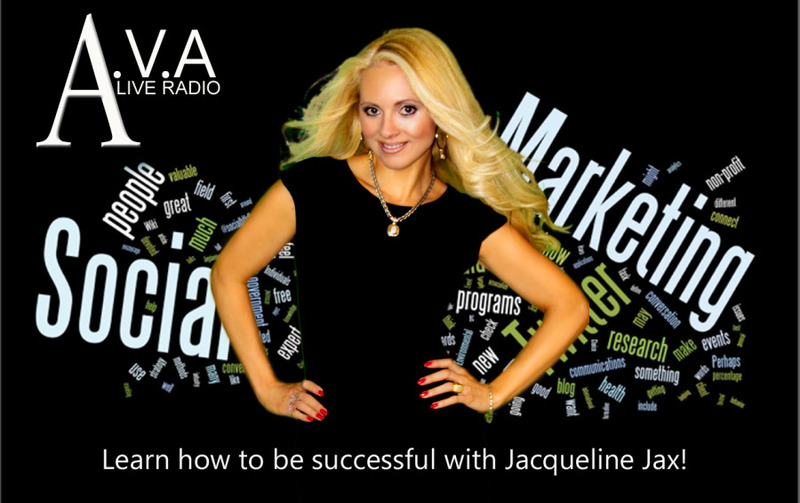 Each special topic series is researched and presented by our main Host Jacqueline Jax and designed to introduce you to new updated concepts and get you started with your marketing strategy. Browse through our section today for some awesome ideas and inspirational articles, videos and interviews.